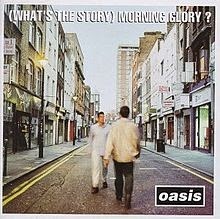 (What’s The Story) Morning Glory?, the follow-up to debut album Definitely Maybe, is Oasis’s biggest-selling album with 22 million copies sold worldwide. It was recorded between May and June 1995 in Rockfield Studios, Monmouthshire, with Owen Morris and Noel Gallagher producing. Released on October 2nd 1995 it spent 10 weeks at No.1, is the 5th biggest-selling album in UK chart history and became the band’s breakthrough album in the US where it sold 4 million copies. 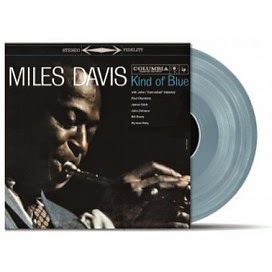 Listed as one of the four most influential Jazz albums that happened to be released in 1959 (Dave Brubeck – Time Out & Charles Mingus – Ah Um among them), so much has been said and written about Miles Davis’ Kind Of Blue, it’s virtually impossible to summarize all the necessary info to the length of this page. We could simply list some facts (best sold Jazz album ever worldwide). We could try to explain why it’s the best Jazz album ever made, but the music itself will do that to you. The first pressing of this remastered stereo version will be released as a limited edition of 2500 numbered copies on a ‘kind of blue’ transparent vinyl! Tical is the debut solo album of American rapper, and Wu-Tang Clan member Method Man, released November 15, 1994, on Def Jam Records. It was the first Wu-Tang solo album released after the group's debut, Enter the Wu-Tang (36 Chambers). Similar to all first generation solo Wu-Tang projects, Tical was mainly produced by group member RZA, who provided a dark, murky and rugged sound. The album features guest appearances from RZA,Raekwon, Inspectah Deck, as well as several affiliates who would later appear on future group projects. The album's title "Tical" is a slang term for a blunt that has been laced with an adulterant, typically a sweetener or another psychoactive substance. 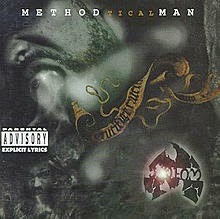 The album title is also a play on the word "methodical". 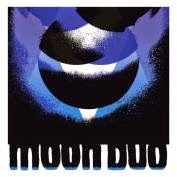 Moon Duo's Live in Ravenna was recorded in the summer of 2013 and is available as a limited, one-time vinyl pressing. "Ravenna was memorable for a number of reasons, the most prominent being the really very intense heat, and the setting - Hanabi has an outdoor stage on the beach, the Adriatic Sea only meters away," the band's Sanae Yamada explains. "The show that night, and the recording of it, sort of encapsulates everything that was happening at the time - the heat wave, the journey, and the shift in the energy and composition of the band." 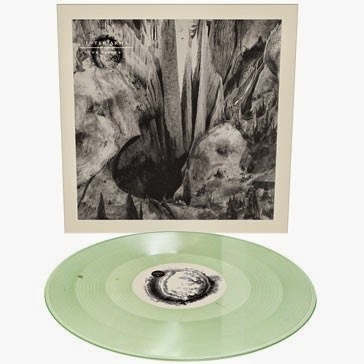 Includes lime grey colored vinyl, printed inner sleeve and download card limited to 500 copies. This Hollywood three-some are currently freezing their behinds off in Detroit recording the follow up to their debut album with Jim Diamond (The White Stripes/Greenhornes). Be on the look out for more punkier vibes from these sunshine kids for an early summer release. 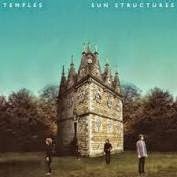 Made in Kettering UK, Temples' first recording arrived in one Technicolor burst in July 2012. James Bagshaw and Tom Warmsley recorded Shelter Song, put it on the Internet, and set into motion an unstoppable chain of events that eventually saw them signed to Fat Possum Records. That same track, a bouncy, psychedelic romp, was issued as their debut single on Heavenly Recordings - and quickly became as sought after as any of the vintage vinyl they individually lusted over. October is breast cancer awareness month. To support the cause ten bands will be releasing an album on pink vinyl. For every unit sold, $1 will be donated to Gilda’s Club NYC. This album is a pre-order. We expect it to ship on or before the September 30th release date. WWCOHWWG? 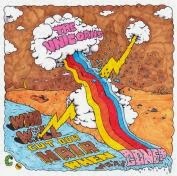 was the third and final full- length album by the Canadian indie rock act The Unicorns, and was originally released in 2003. The album gained wide and immediate praise, with broad critical and commercial acclaim from outlets as diverse at NME, Pitchfork and The Village Voice. This cult affection is probably best summarized in the album’s involvement as the premise for the CBS sitcom How I Met Your Mother? i.e., the basis for the lead character falling in love with said “mother” being their mutual love of the obscure Who Will Cut Our Hair…?. 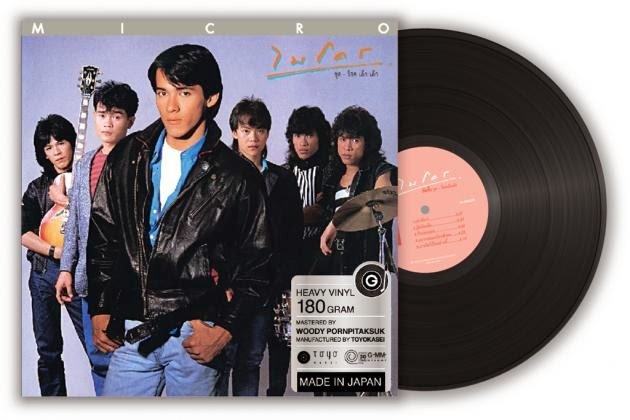 The Unicorns disbanded shortly after the release of WWCOHWWG?, with founding member Nick Thorborn going on to create the band Islands, and perform in various projects. The Arcade Fire shows are the first time The Unicorns will be performing in over a decade. This album is a pre-order. We expect it to ship on or before the October 7th release date. Geykido Comet Records—better known as GC Records— is the punk rock collective that has put this record out. 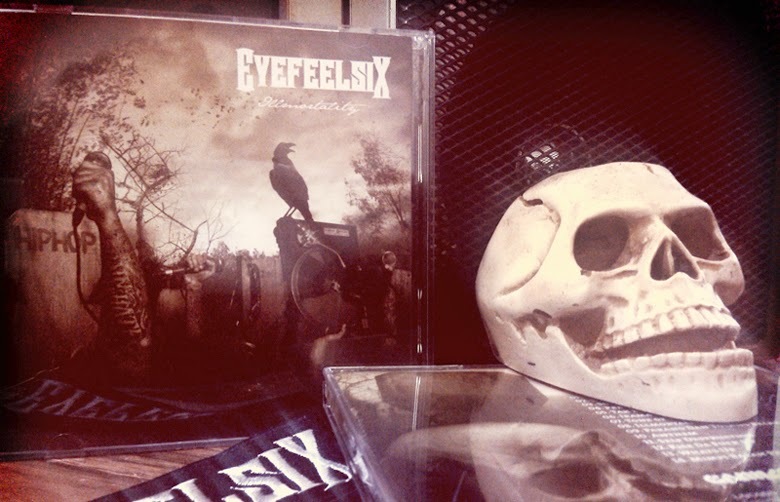 This is the catalog number, our 47th release. Since 1999, the label has grown into a multimedia library of CDs, USBs, vinyl records, DVDs, and books representing the efforts of hundreds of musicians and artists. 2014 marks 15 years of creative output. It is a year of celebration and rebirth. To celebrate we held a nationwide scavenger hunt. Clues were sent out via Twitter and Instagram, and fans searched around their respective cities hunting for GC goodies. We also organized a 15-year anniversary show featuring bands (including several who reunited for the occasion) artists, fans, and friends all coming together to have a good time. The Lightning side is punk rock in its purest form. The Cloud side is the new face of Vegas music. You might prefer one side to the other, or you may dislike a song or two on each side. The beauty of this evolution within our various collectives is that you are likely to discover tracks you love and tracks you hate — and you are more than welcome to your opinion. Regardless of your likes and dislikes, these are the musicians who are working from the bottom up. They are giving everything they have in order to make a name for themselves in a world where SoundCloud and Vine influence album sales more than actual talent. This record is who we are and what we have become. All we ask of you is to keep an open mind. Description - 180 gram color vinyl, zine, download code. And You Will Know Us By The Trail Of Dead - Picture Disc 10"
...And You Will Know Us By The Trail Of Dead have been among America's most important and influencial acts. Their latest release, while not only returning them to their indie roots, promises to push Trail of Dead's already pioneering and explosive sound further by focusing on creating a more anthemic record. Limited to 3,000 copies. The last album R.E.M. made before migrating to Warner Bros., and very arguably the last start-to-finish masterpiece the band created in its acclaimed career, Document turned Georgia’s celebrated sons into mainstream stars. 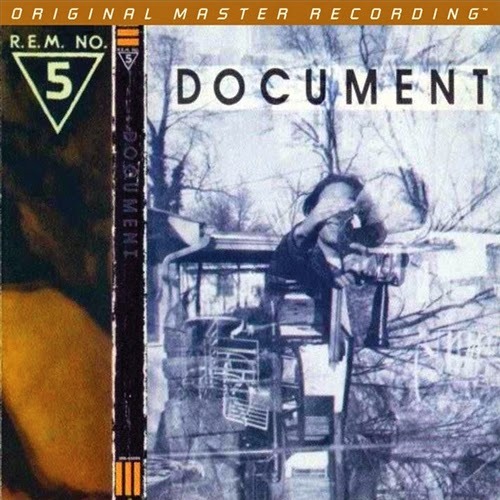 Musically unadulterated and sonically pure, the group’s 1987 work epitomizes the unmistakable sound and feeling of college rock during a period where innocence, experimentation, and adventurousness freely collided before being co-opted and branded as “alt-rock.” Document is the record to which everyone refers when citing R.E.M. as the premier example of how a respected band is expected to behave, evolve, and maintain its integrity after experiencing mass success. 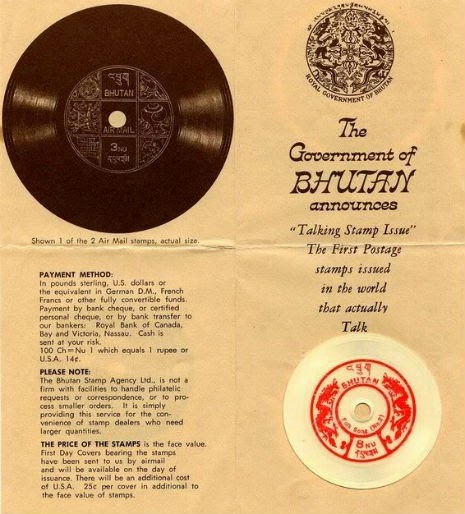 Mastered from the original master tapes and carefully pressed at RTI, Mobile Fidelity’s numbered limited-edition 180g LP edition of this breakthrough set explodes with unrivaled instrumental signatures, deep soundstages, and faithful tonalities that allow listeners insight into the actual makes and models of the guitars utilized on the recording. Sharp and clean, Scott Litt’s widescreen production throws the band into clear relief, magnifying its razor-edged melodies and drummer Bill Berry’s foundation-establishing beats. R.E.M. has never sounded so muscular or righteous. Indeed, the quartet plays as if on a mission, its electrified energy teeming with a contagious fervor that helps fuel political numbers such as “Welcome to the Occupation,” “Exhuming McCarthy,” “Disturbance at the Heron House,” and “King of Birds.” R.E.M. comes into its own, peeling back the layers on vagueness and utilizing Michael Stipe’s biting lyrics and Mike Mills’ amped-up guitar riffs to punctuate its catchy fare. 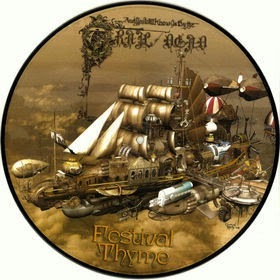 Aptly, songs dance around a central image of fire. 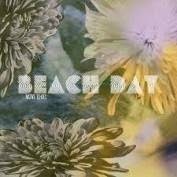 The group’s hallmark jangle-pop motifs and swooning refrains remain, yet they exhibit a determined attitude and wily quality that brings everything up to another notch. 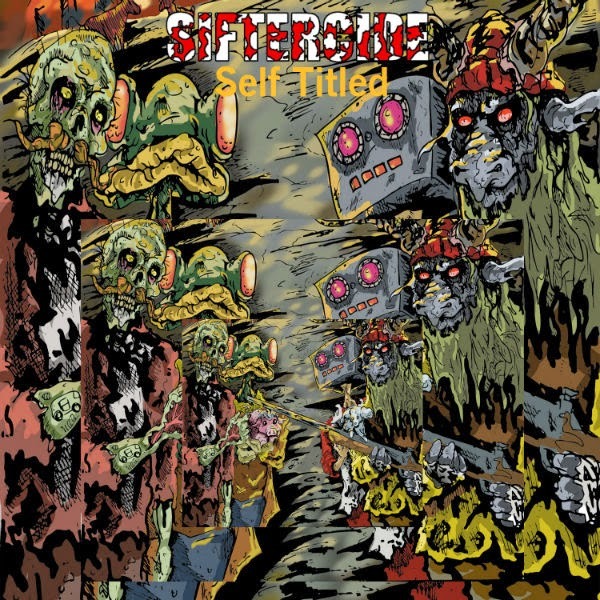 Toss in surf-rock fills, feedback accents, deep-South rootsiness, and subversive undertones, and Document stands as near-flawless statement: A reaction to the social and material currency of its era, a call-to-arms to overcome trauma via hope, humor, and justified anger. All these characteristics bleed into the manic anthem “It’s the End of the World As We Know It (And I Feel Fine),” a renegade shot of beat poetry, delirious delivery, punk-infused vitality, and bounce-around-the-room chaotic abandon that never grows stale. Is R.E.M. serious or joking? Or both? Part of the genius is that it’s still impossible to tell. R.E.M. 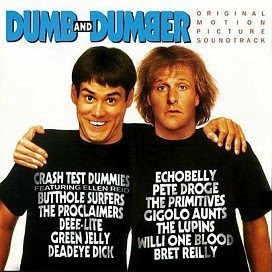 delights in taking listeners for a ride on Document, the swerving, drifting, stylistic interplay, and brief detours all of a whole, the group relishing in the fun of going for broke and succeeding at all of its goals. We don’t need to go on about R.E.M.’s standing as a group that’s influenced countless artists and inspired millions of listeners. If you own just one of the quartet’s albums, it should be Document. Inter Arma follow up their universally acclaimed ‘Sky Burial’ with the epic 40+ minute one-song ‘The Cavern’ ep. Recorded during breaks from the relentless touring the band did on the ‘Sky Burial’ album with the likes of Baroness, Russian Circles and more, this new ep is the ultimate exhibition of the genius that Inter Arma have always hinted at. Unparalleled musicianship meets the soulfully deranged vocalis of Mike Paparo to create one of the most impressive pieces of metal to be released this year. 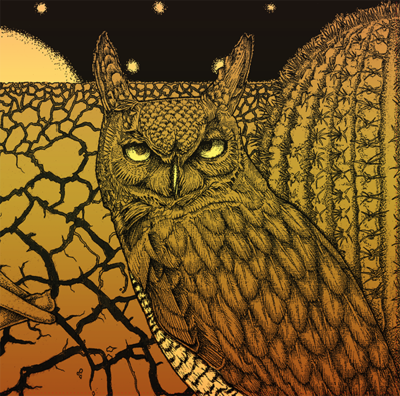 Shifting from Americana laced extreme metal to doom to stoner rock to prog all within a single song, Inter Arma’s ‘The Cavern’ is an opus that will surely be heralded for years to come along the likes of Sleep’s ‘Dopesmoker’ as a work of true artistic vision and endurance. as a longtime collector, this is new to me, anyone hear of such a thing? Ben Fields talks vinyl mastering of his album Extraordinary Light - "I believe craftsmanship is far from dead. I craft songs to last a lifetime."